Child care providers need support. These professionals have a job that is critical in two profound ways – one that impacts our society right now (so parents can go back to work), and one that shapes our society in the future as they nurture the developing brain and whole child. They can struggle to find time to take care of themselves in the midst of juggling the demands of taking care of others. 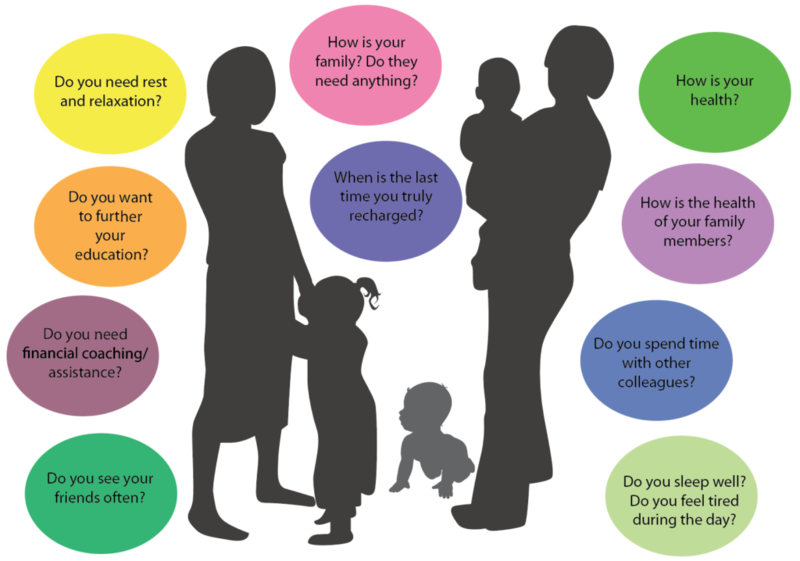 Caring for, nurturing, and providing a stable environment for children all day, every day takes a great deal of energy and it can be difficult to recharge. Caregivers who are experiencing high levels of stress, depression, and anxiety are less likely to have positive, supportive interactions with children and are more likely to expel a child from the preschool program. 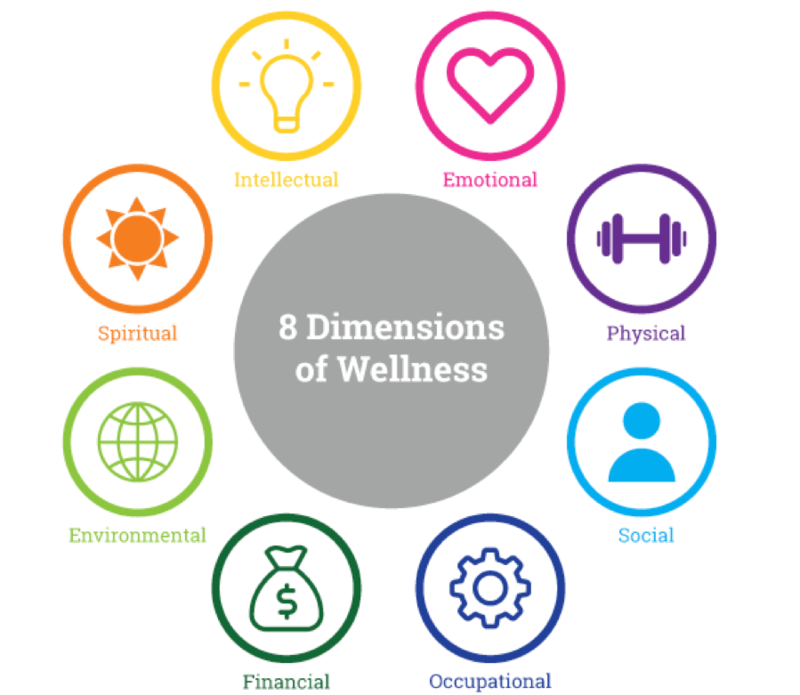 What concepts are involved in well-being?